Cleaning, drying, ironing and storing clothes can be a drag. Not anymore with our range of products designed to take the hassle and clutter away. 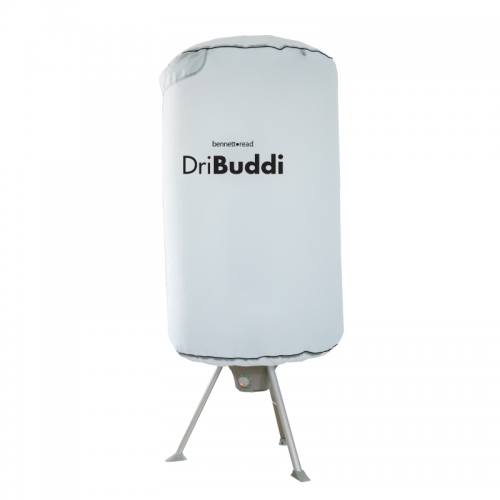 The Bennett Read DriBuddi is the convenient, cost-effective, green way to dry your clothes! 1000W of power plus it uses 65% less electricity. 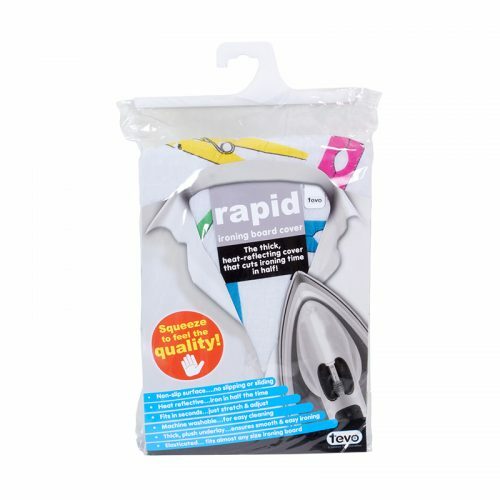 Make ironing quick with Rapid’s revolutionary design, cutting down your ironing time by half! 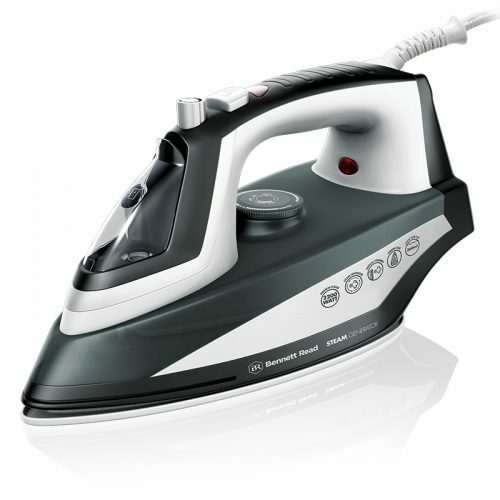 Retains heat and irons from below, stretches to fit almost any ironing board plus is Machine or hand washable. 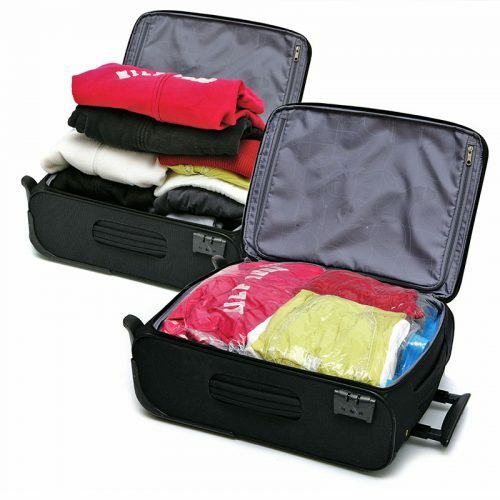 Once done, use Vac Bag to store your clothes in a fraction of the space using vacuum technology. 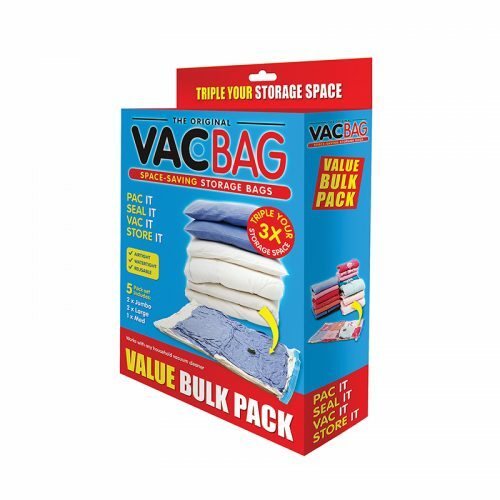 View basket “VacBag Value Bulk Pack (5 Pc)” has been added to your basket.